Some call it Crash Of Moons, some call it Crash Of The Moons. 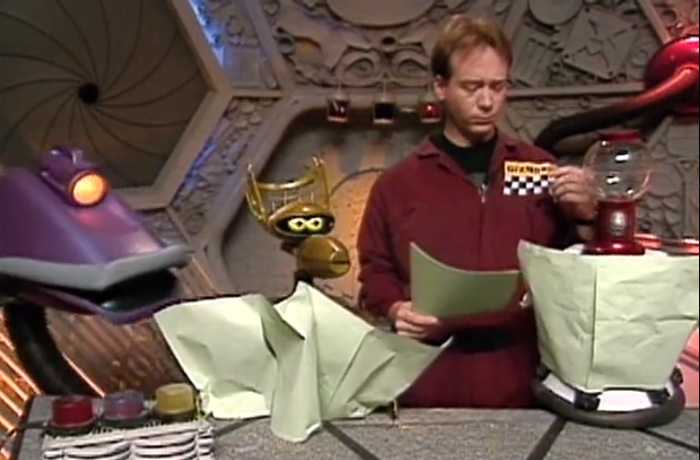 Whichever title you prefer, we call it a full episode now streaming for free right here on MST3K.com! Watch Experiment 417 right here.